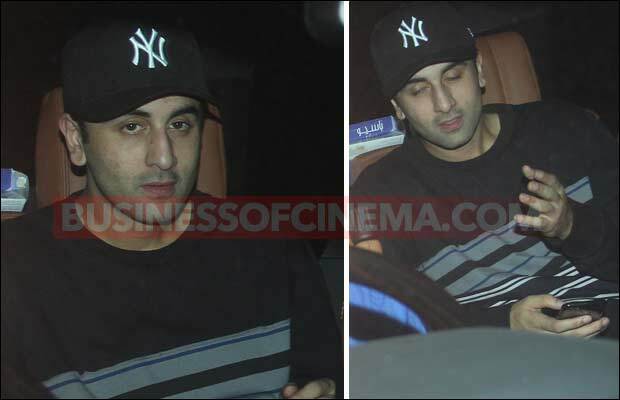 Ranbir Kapoor, Anushka Sharma Attend Aarti Shetty’s Bash Sans Katrina Kaif, Virat Kohli? [tps_footer]Aarti Shetty, daughter of producer Manmohan Shetty of ‘Ardh Satya’ fame celebrated her birthday yesterday. It turned out to be a star studded event with most of Bollywood’s biggest stars in attendance. Aarti Shetty is very close to Ranbir Kapoor, Katrina Kaif and Ayan Mukerji among many other stars of Bollywood and is often seen attending parties, premiers and holidays with some of the industry’s most prominent names. For Shetty’s birthday bash, it was notable that both Ranbir Kapoor and Anushka Sharma were in attendance while her close friend Katrina was missing. Another celeb who is a close friend of the birthday girl, Aarti is Virat Kohli. Sadly, he too missing from the celebrations. 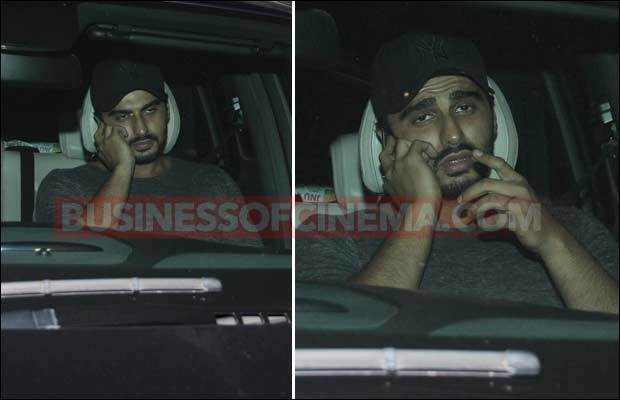 Even her deal friend and ‘Gunday’ star Arjun Kapoor was in attendance. Ranbir is currently working with Anushka Sharma on the KJO movie Ae Dil Hain Mushkil where both of them are the leads. Kapoor is currently also working in Jagga Jasoos along with Katrina Kaif. After a torridly emotional break-up with ‘Tamasha’ co-star Deepika Padukone, Ranbir and Katrina were in a relationship for a long time. The duo was also allegedly living together. However, the two have had a break up which kept gossip mills running for weeks and sent media as well as fans into frenzy. As was the case with ‘Bachna Ae Haseeno’ when Kapoor broke up with Padukone, all eyes are on Jagga Jasoos to see how their chemistry will fare after this break up. Previous articleKesha’s Request To Cancel Contract With Alleged Assaulter Denied, Celebs Show Support! Next articleSalman Khan-Iulia Vantur Jodi In The Actress’s Bollywood Debut?